PyroCord is used by Russian Government for Buildings and Public Places. When the customer is Vladimir Putin, the product cannot have problems. The Russian Government chooses PyroCord because of its simplicity. Its simplicity makes PyroCord RELIABLE and does NOT NEED MAINTENANCE. 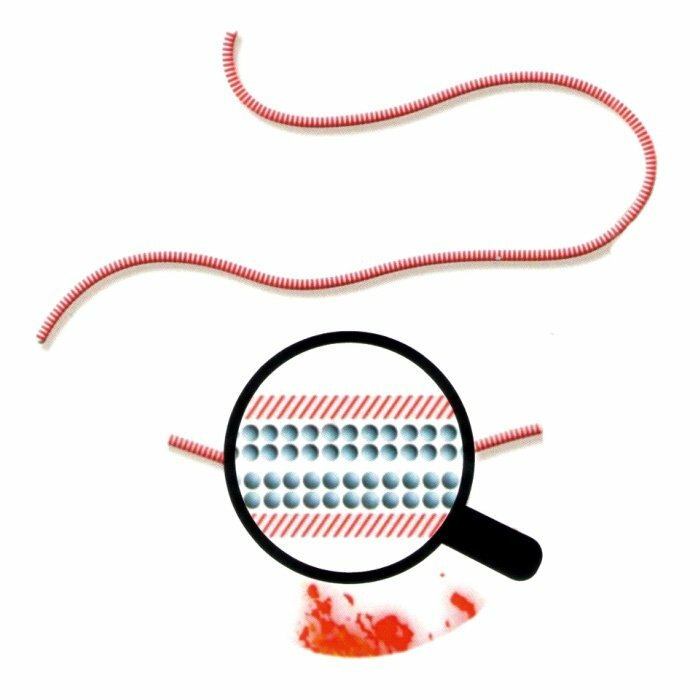 PyroCord contains Fire Extinguishing agents on every part of the Cord. PyroCord can be installed on top of every possible Fire origin in the Electrical System. Therefore, PyroCord can be activated at the earliest stage of Fire. SIMPLICITY #1: PyroCord guarantees that the Fire Extinguishing agents will always be released when there is a Fire. This is because the Fire Extinguishing agents are already inside PyroCord and therefore very near the Fire. The agents are kept inside Microcapsules. 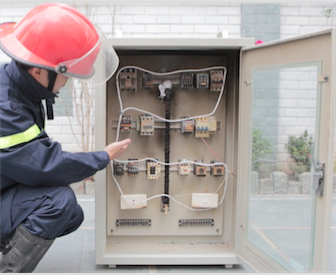 SIMPLICITY #2: The Fire Extinguishing agents can be kept inside PyroCord for many years without MAINTENANCE. This is thanks to Micro-encapsulation Technology, which encapsulate very small Fire Extinguishing particles, and the capsules can only be burst when there is Heat of Fire. This Technology is called ACT and can only be made by the Russian manufacturer. Other Countries cannot make it. PyroCord can also Prevent the Fire from reigniting. This is thanks to Phlegmatization effect. *PyroCord can be used for 5 years and does not need Maintenance. We are very confident in PyroCord. If PyroCord doesn't work, we will repay the cost! We are the sole Distributor of PyroCord product in Vietnam.